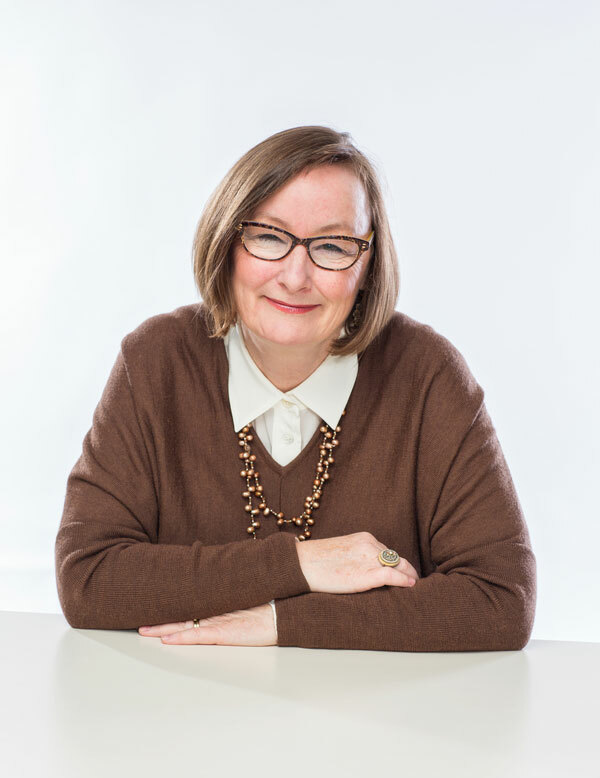 Jacqui Christie is a registered Clinical and Counselling Psychologist with a Masters in Psychology who blends insight and intuition with evidence based scientific research to strengthen and enhance individual’s lives. Jacqui has broad experience in treating adults with a variety of conditions from everyday concerns through to disorders. Jacqui began her psychological career over 20 years ago in the field of Family Violence where she began working with men who were violent, abusive and controlling towards their partners. In addition, Jacqui began to work with and treat women who were currently or had been living in an abusive relationship. Jacqui has worked with men individually and in groups specifically facilitating Behaviour Change Groups for many years. She has developed and implemented a number of other programs including anger management, behaviour change, parenting, stress management, mindfulness and depression. She is a relationship therapist and trained in clinical hypnosis which is used in a therapeutic way with clients as an adjunct to therapy. Jacqui has recently trained in the US in the Psychobiological Approach to Couples Therapy (PACT) method which is focused on adult attachment styles and how these impact on intimate relationships. Jacqui is a mentor and has mentored CEO’s managers and other professionals as well as provided clinical supervision for psychologists and counsellors. She has been highly regarded for her easily approachable and non judgmental style and ability to see beyond the masks. Jacqui has written articles for Women’s Health, Cleo and Girlfriend magazine on relationships and family violence. She is also a speaker on the topic of relationships. Jacqui has worked as a consultant and in corporate settings and is currently in private practice where she is also the Director of a wholistic health centre. Her recent adventure is writing a self help book on relationships.